Very seldom does my interest get piqued over an action film as I usually find them unrealistic, too over-the-top and way too impossible to believe. Once in a while, a trailer will come along and leave me just curious enough to set aside my doubts, open my mind, and give it a fair chance to impress or entertain me. As a man who puts his family above everything else in life (except my personal faith in God) I was drawn to this incredibly frightening edge-of-your-seat suspense thriller. An American businessman, Jack Dwyer (brilliantly played by Owen Wilson) moves his wife Annie, and their two young daughters to the other side of the world for a business opportunity in Southeast Asia. 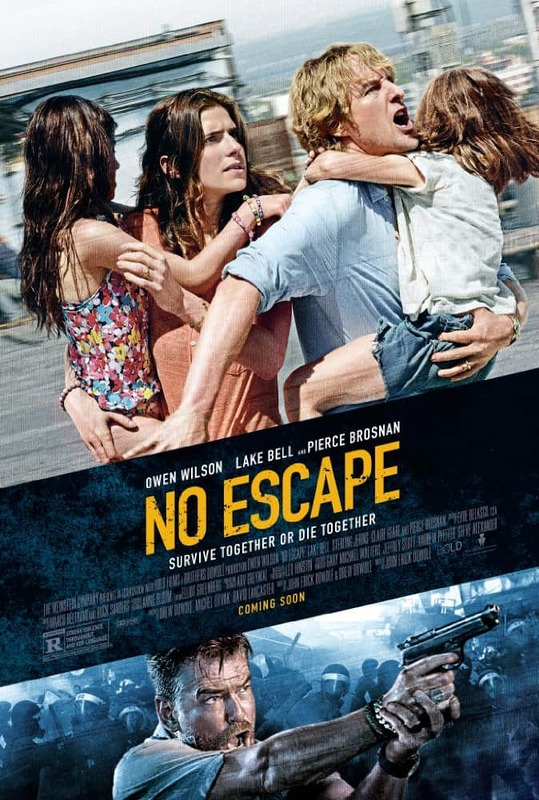 The immediate culture shock proves to be too much for them as they suddenly find themselves stuck in the middle of a violent political uprising. . Owen Wilson and Lake Bell are stunning and captivating as the frightened but determined parents who will stop at nothing to protect their children (and each other). The blood-thirsty community around them is suddenly seeking revenge for their own misfortunes and foreigners (specifically Americans) are the prime targets. How far will a husband and father go to protect those he loves most? This gut-wrenching film dares to answer that question and it will leave you breathless with fear. Very few films are able to tap into my raw emotions and make me question my own moral boundaries. This one did. The moment this young family steps off the plane, the uncertain dread for their safety can be felt as we follow the family to the hotel for the night. The next morning, everything falls apart between the local citizens and the newly arrived Americans who are seen as a threat to their traditional way of life. The only solution to the local rioters is to capture the Americans and slaughter them immediately. I can only think of a handful of movies that have stirred up this much tension and dread and left me shaking in my seat. Some scenes caused me to hold my breath, while my knuckles turned white and my blood chilled with anticipation and fear. This film is every parent’s worst nightmare. I haven’t found myself caring this much for film characters in years. I give props to both Owen Wilson and Lake Bell. Their acting was amazing in this one. And director John Erick Dowdle is fast becoming one of my favorite directors. No Escape also stars Pierce Brosnan in an unexpected role that will leave you reeling. 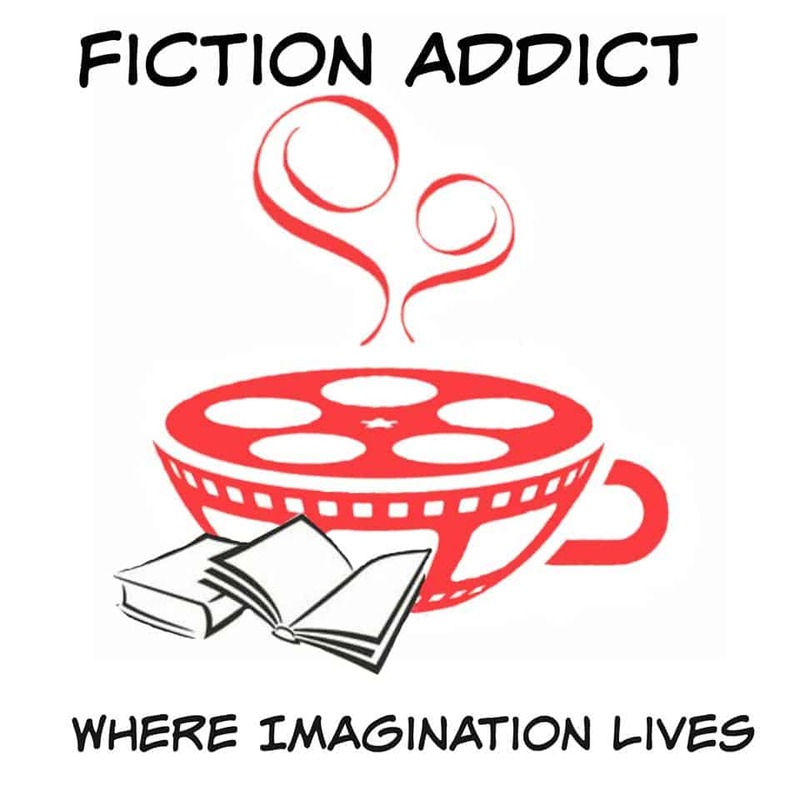 If thrillers are your thing, I highly recommend it. Just remember, this one is not family friendly.